Stainless Steel Scourers 10 pack. 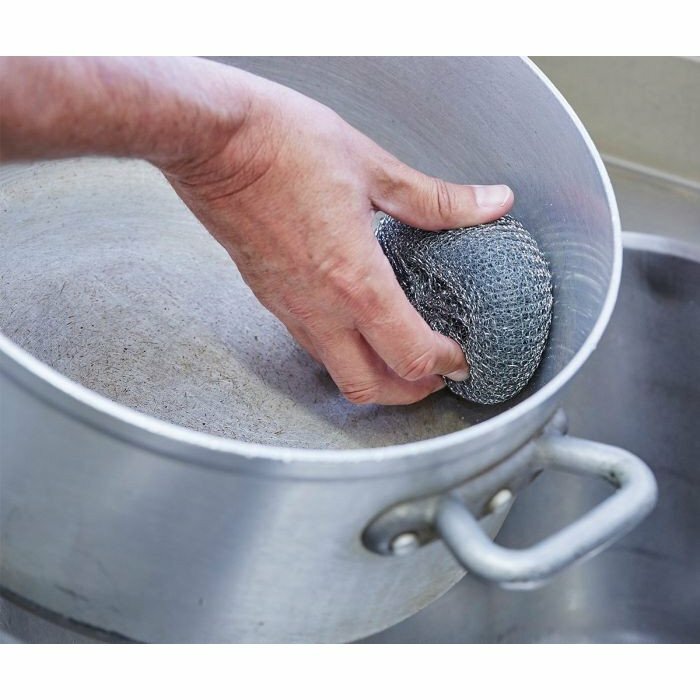 The 3M Scotchbrite scourers are the perfect solution to all your tough cleaning jobs. Pack of 10 heavy duty scourers. 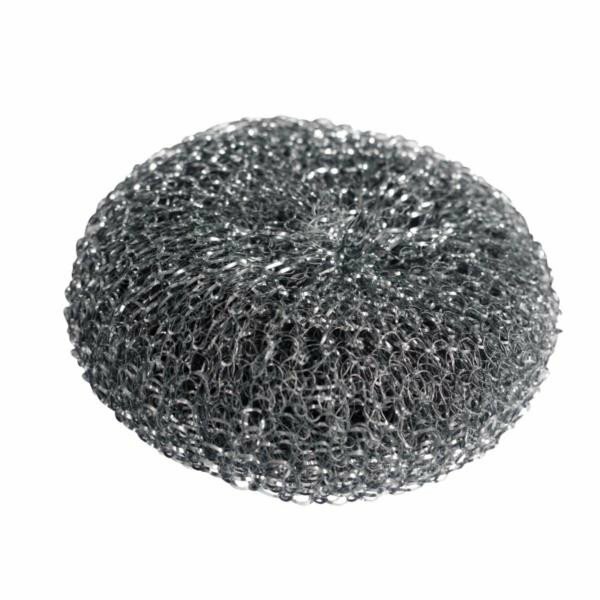 A circular galvanished metal scourer made from a fine metal mesh. Ideal for removing burnt on stains from a variety of surfaces including grills, metal pans and BBQs. Can be used in both domestic and commercial use in kitchens. Can be used on a variety of surfaces. Galvanised metal scourers. Removes burnt on stains from a variety of surfaces. Ideal for domestic and commercial use in kitchens. Great for cleaning grill pans and BBQ's.